APT Satellite signed in October 2015 a contract with China Great Wall Industry Corp. (CGWIC) of Beijing for the construction and launch of the APStar-6C communications satellite. APStar 6C was built on CAST's DFH-4 platform, featuring 45 C-, Ka- and Ku-band transponders to provide high power transponder services to customers across the Asia-Pacific region for VSAT, video distribution, DTH and cellular backhaul applications. The satellite has a 15 year life time. 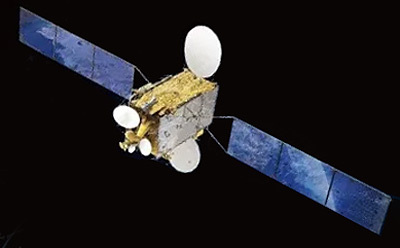 APStar 6C will replace APStar 6 at 134° East. It was launched in May 2018 on a Chinese CZ-3B/G2 booster.